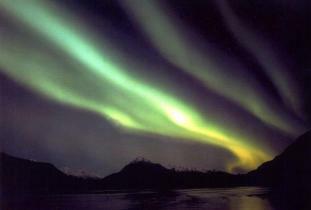 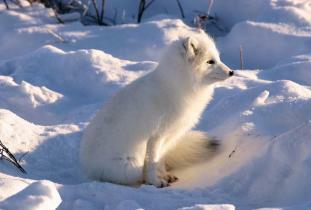 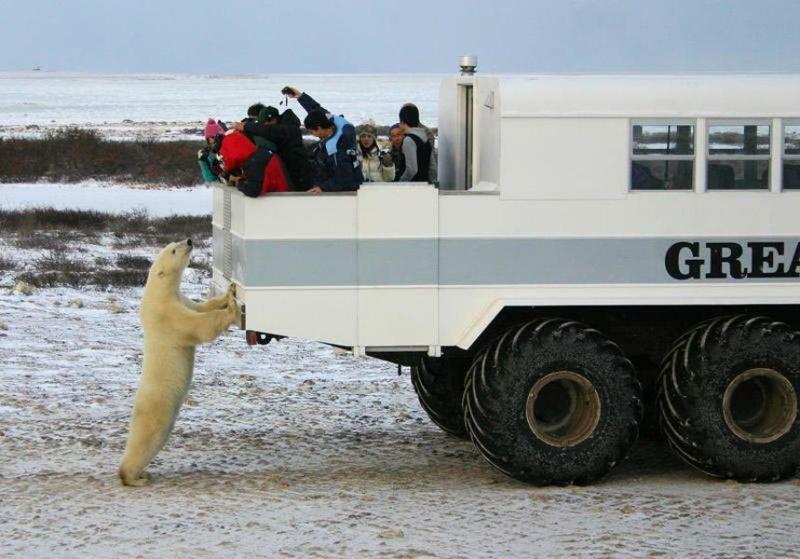 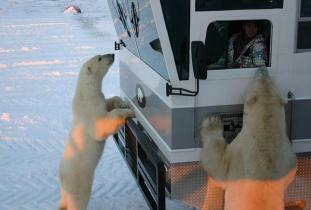 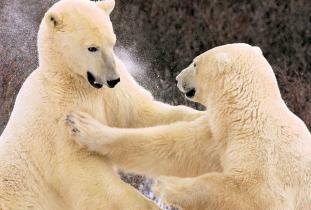 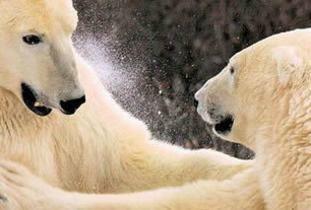 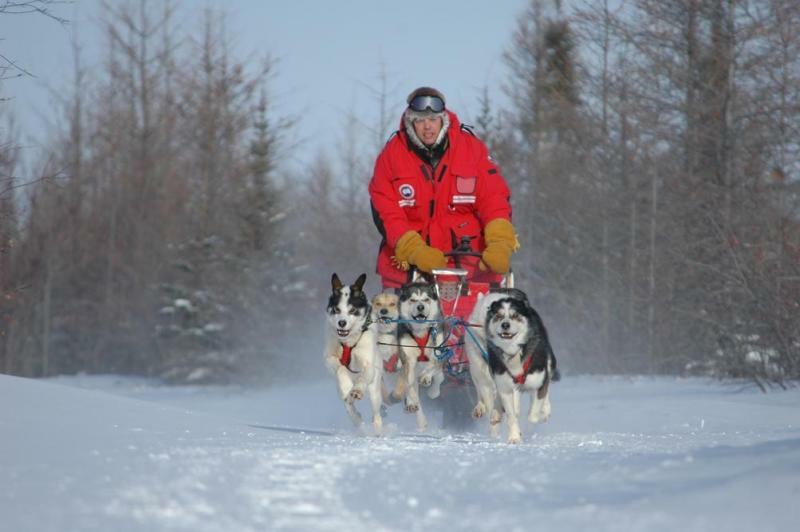 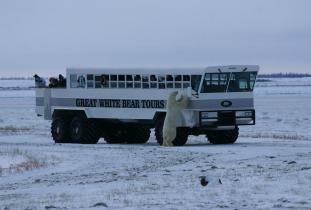 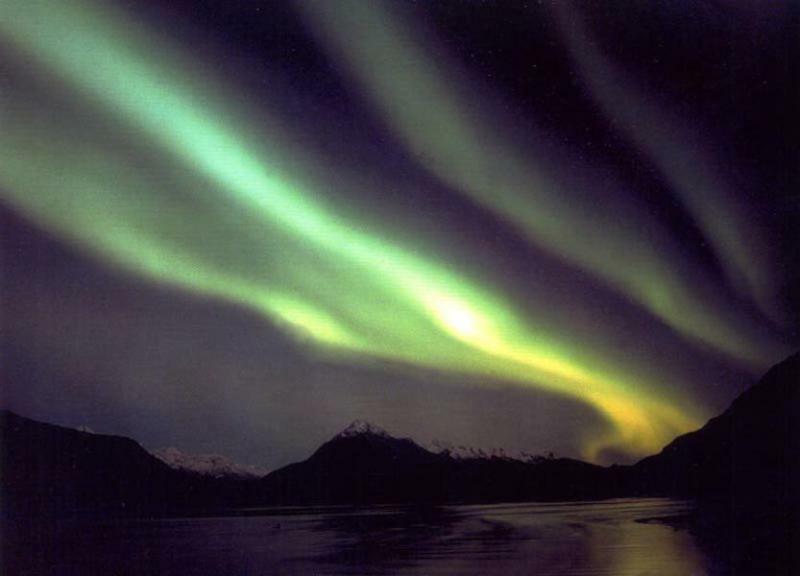 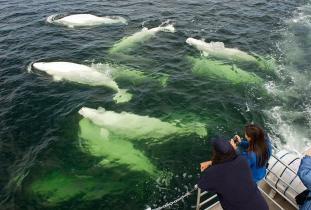 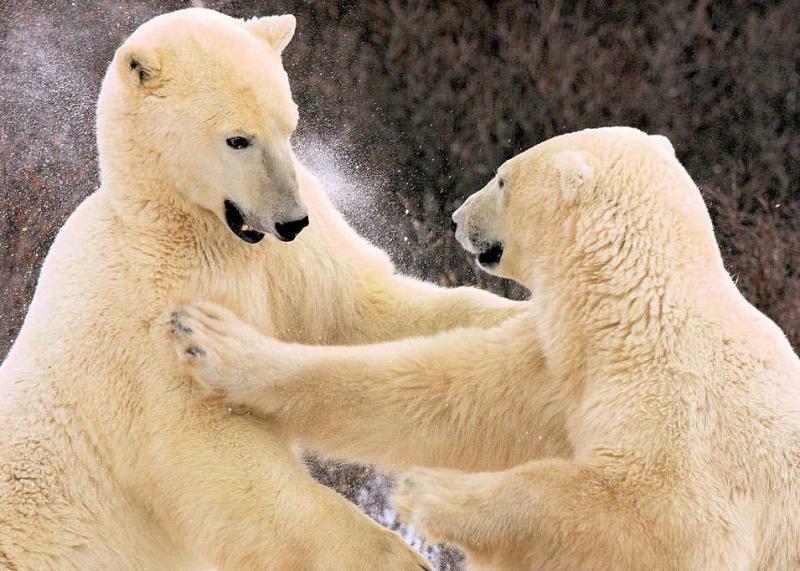 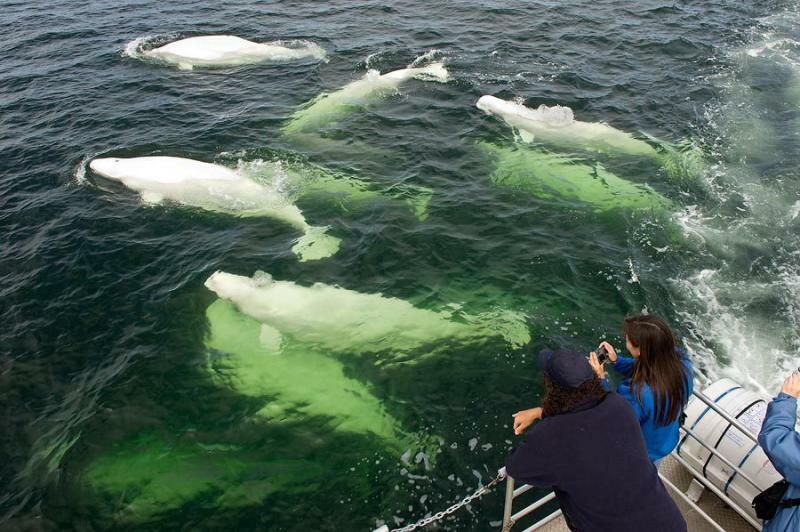 Specialist in nature study tours in the Churchill region since 1985. 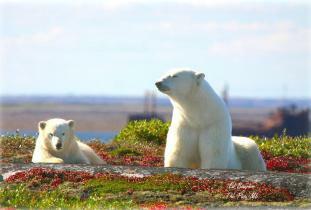 Top-quality and expert leadership provides the maximum experience of this unique landscape and its resources. 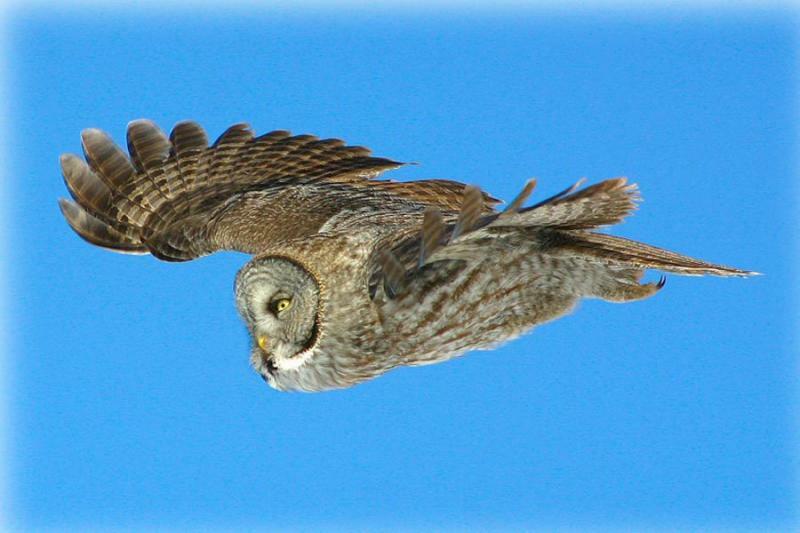 Adventures for expert or novice naturalists. 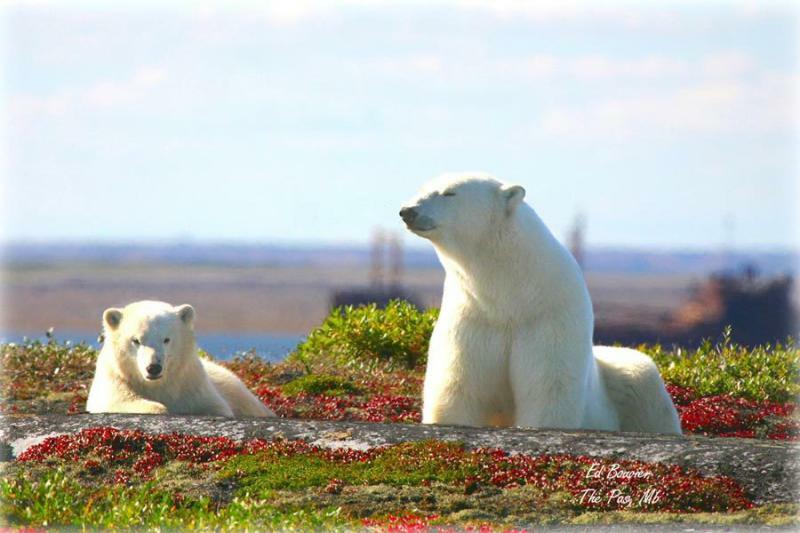 Birdwatching tours in June; beluga whales and wildflowers in July and August; polar bear safaris in October and November. All-inclusive packages from Winnipeg. Service en français.